As crowds gravitate away from the glistening seas towards the Troodos mountains in the winter season in hope of spotting a touch of snow, it’s not just the towering peaks that are covered in glistening white. 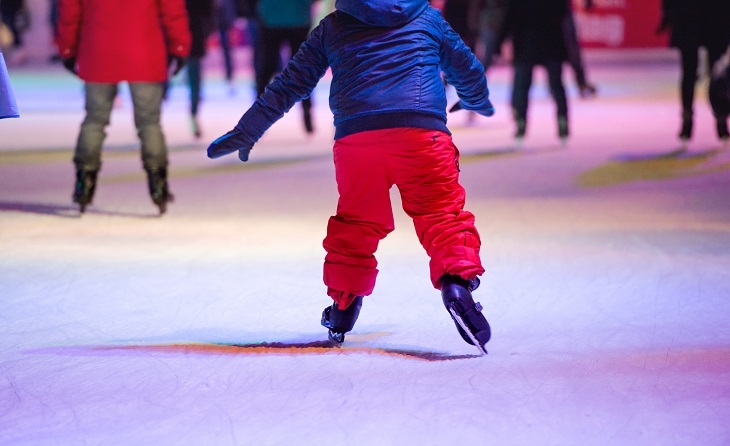 For some alternative fun for the you and the young ones this holiday season, take the whole family down to the nearest rink, and give them a chance to rejoice on ice. Heading out for a spot of Christmas shopping but want to entertain the kids too? 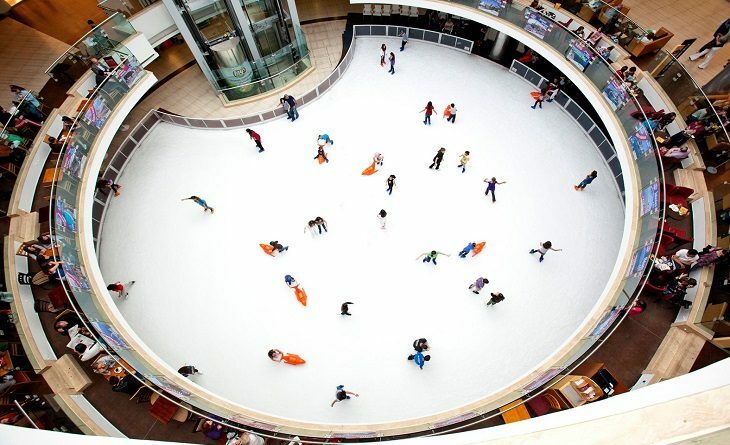 MyMall should sort you out, with its ice-skating rink in the basement giving you the chance to have a good old whirl and twirl! If you don’t want to hit the ice, just a seat at one of the cafés near by and enjoy a warm drink or bite to eat as the little ones let loose. 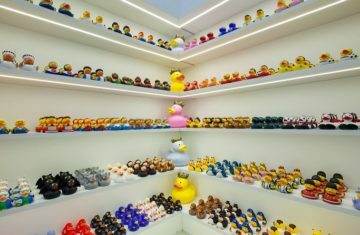 Keep in mind that MyMall also offers private and group lessons, as well as ice skating dance lessons, for the more experienced. 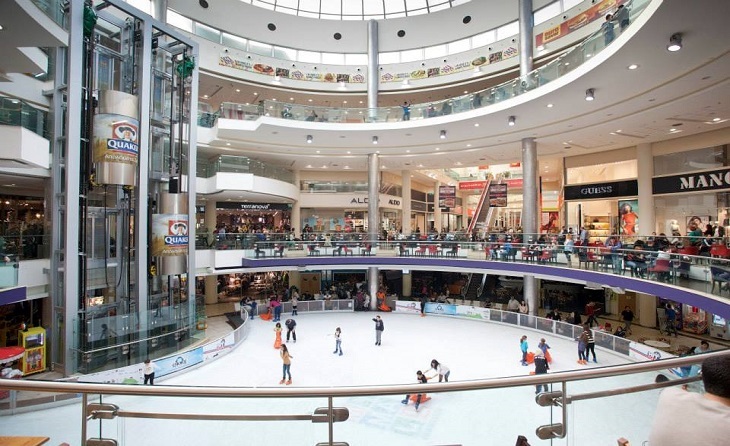 While the rink within MyMall is open throughout the year, Nicosia residents have the chance to glide on ice during the holiday season at the Paramithoupoli Christmas fair ground. 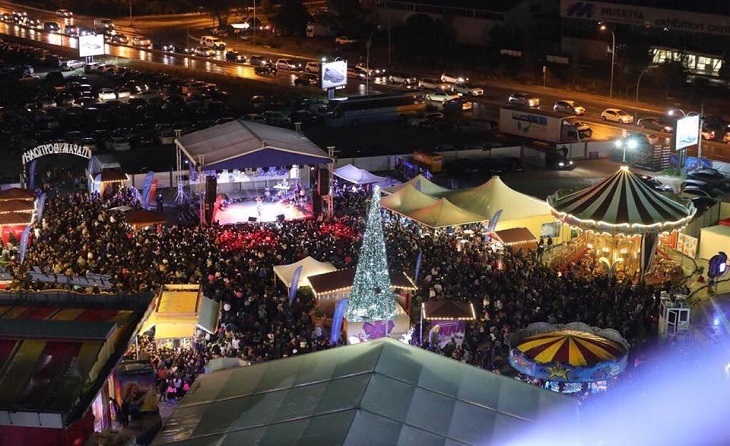 With heaps of rides and spectacles for visitors, Paramithoupoli includes a tent in the middle of the fairground, housing an ice-skating rink, so if you and the young ones wish to flex your skating skills in the capital, this is the place to be!